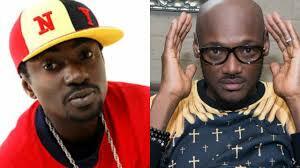 Blackface reignites feud with 2Baba in a diss track ‘War’ – Royal Times of Nigeria. 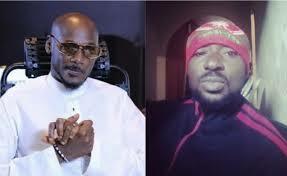 In the song `War’ produced by Eden, Blackface talked about 2baba stealing his song, blocking all his (Blackface’s) shows together with 2baba’s manager. Blackface also exposed some alleged dirty dealings in the song.